"It's inspired by Footlites," I told them. "So we just say it's a variation of Footlites." 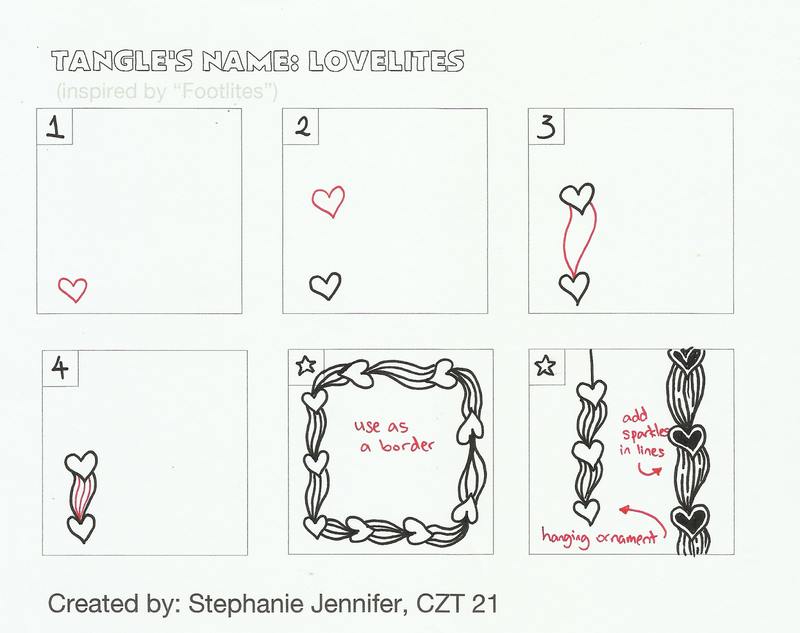 One student suggested, "Maybe we could call it Lovelites". 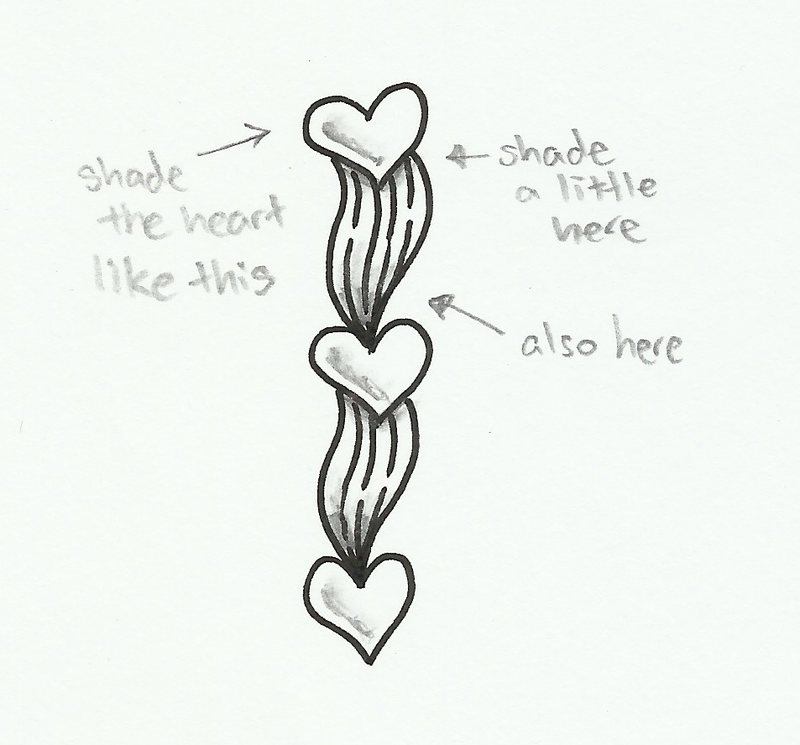 And here's a suggestion on how to shade it. Thank you Stephie for gifting this tangle a name. :) I hope many others use the tangle.